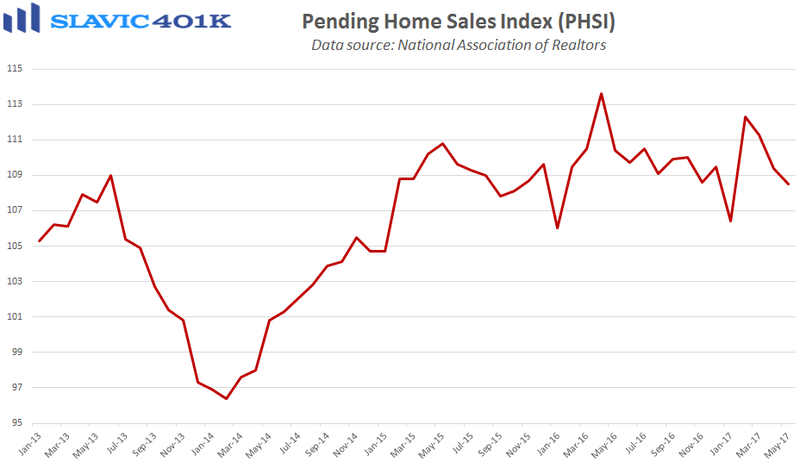 The pending home sales index from the National Association of Realtors (NAR), a forward-looking indicator based on contract signings, fell by 0.8 percent to 108.5 in May. That was much worse than the 0.5 percent gain economists had anticipated, the third monthly decline in a row, and the lowest headline reading since January. Regionally, sales were little-changed in the Midwest last month but fell in the West (-1.3%), the South (-1.2%), and the Northeast (-0.8%). 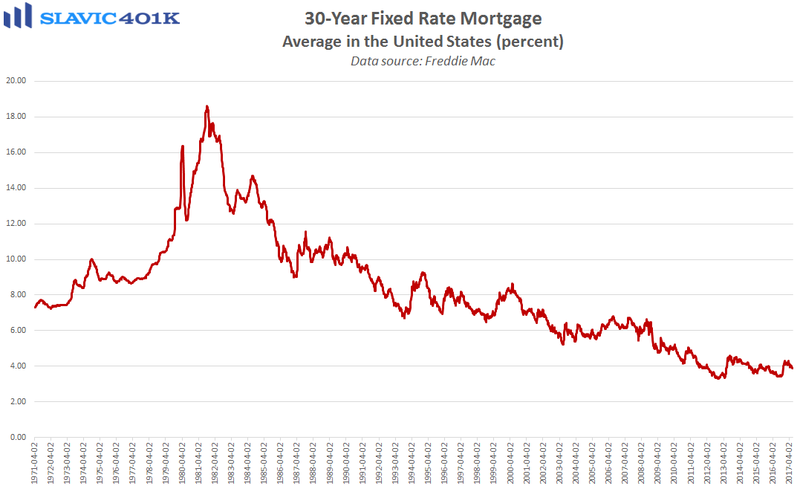 The recent sales weakness has occurred even as mortgage rates have retreated a bit from their post-election spike, likely related to the continued gains in home prices caused by supply issues. NAR chief economist Lawrence Yun added that “The lack of listings in the affordable price range are creating lopsided conditions in many areas where investors and repeat buyers with larger down payments are making up a bulk of the sales activity. Meanwhile, many prospective first-time buyers can't catch a break. Prices are going up and there's intense competition for the homes they're financially able to purchase.